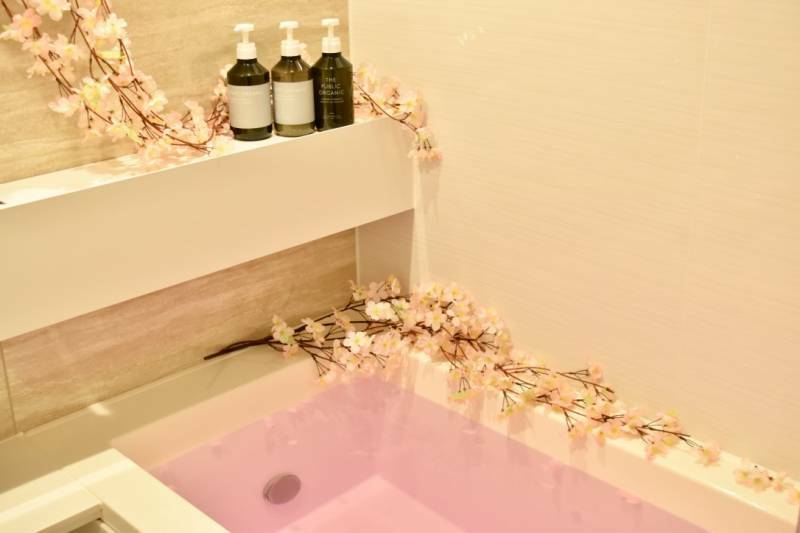 If you want to get the full cherry blossom experience in Japan, then this package is for you! 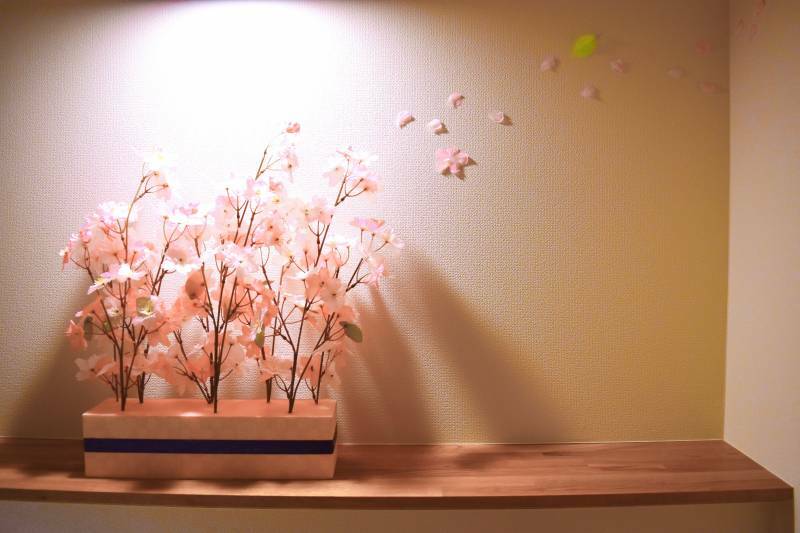 2019 will be able to surround themselves with the beauty of the famous Japanese cherry blossoms while indoors. 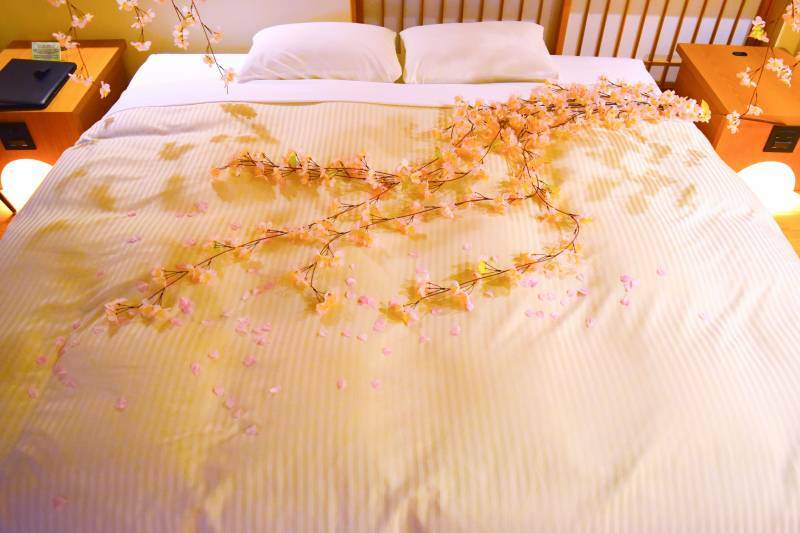 This package is for guests who want to enjoy the ambience of springtime in Japan in their rooms. 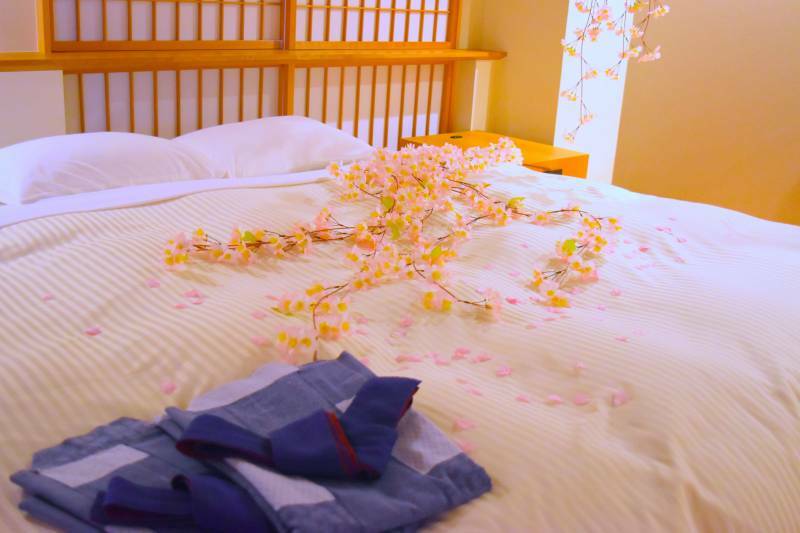 Please try to stay our SAKURA Room in this time. Copyright © 2018 The GrandWest Arashiyama. All Rights Reserved.